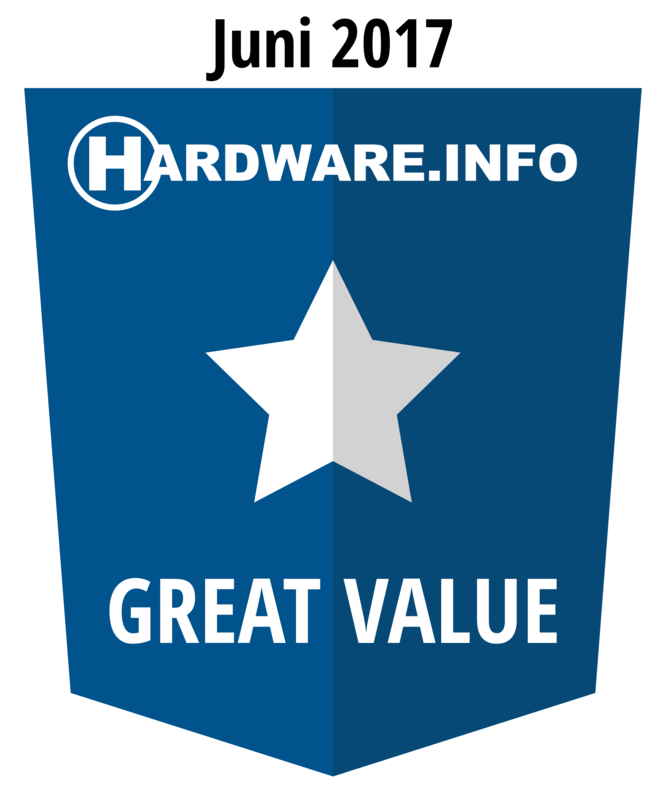 Archer C3150 has receive the "Excellent Awards" from Hardware.info. 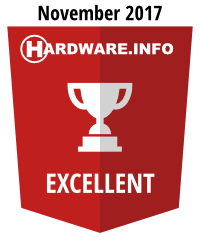 Archer T9E has receive the "Excellent Awards" from Hardware.info. TL-WPA8730 KIT has receive the "Excellent Awards" from Hardware.info. TL-WPA8630 KIT has receive the "Excellent Awards" from Hardware.info. 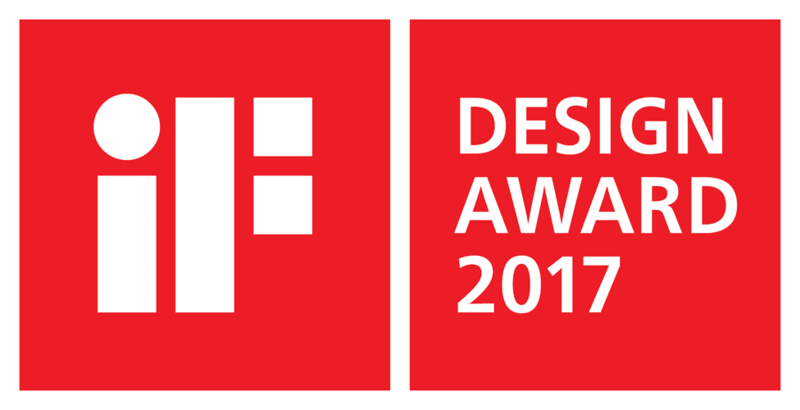 TL-PBG3350 has receive the "Excellent Awards" from Hardware.info. TL-WPA8730 KIT has receive the "Ultimate award" from Hardware.info.